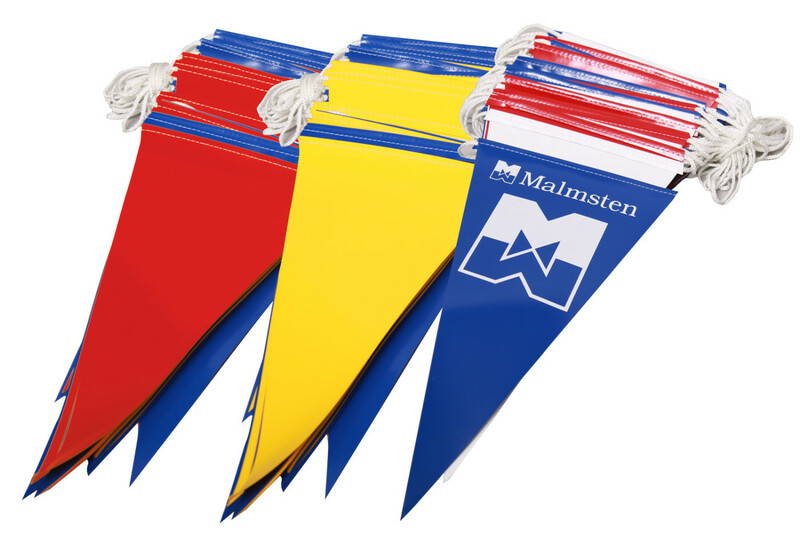 All blue flags with Malmsten logo. Backstroke Pennant Flags 27 m.
Backstroke turns indicator on a nylon cord with altering 3 flags per meter rope. 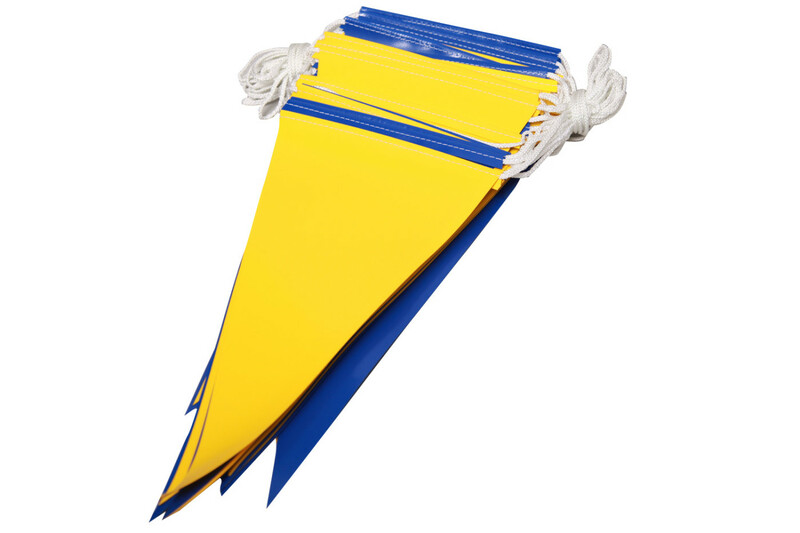 Durable, easy to use and made in accordance to international rules. 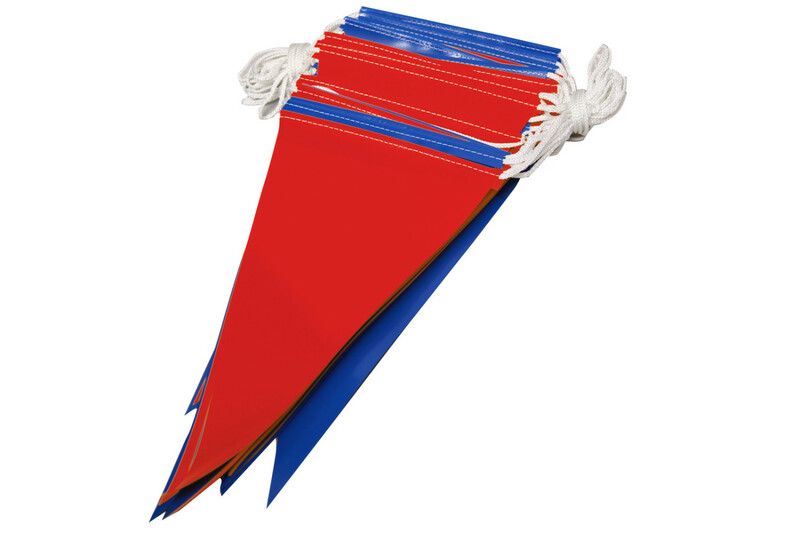 Made from triangular shaped vinyl fabric affixed (sewn) onto a nylon rope, none of which absorbs unnecessary water. 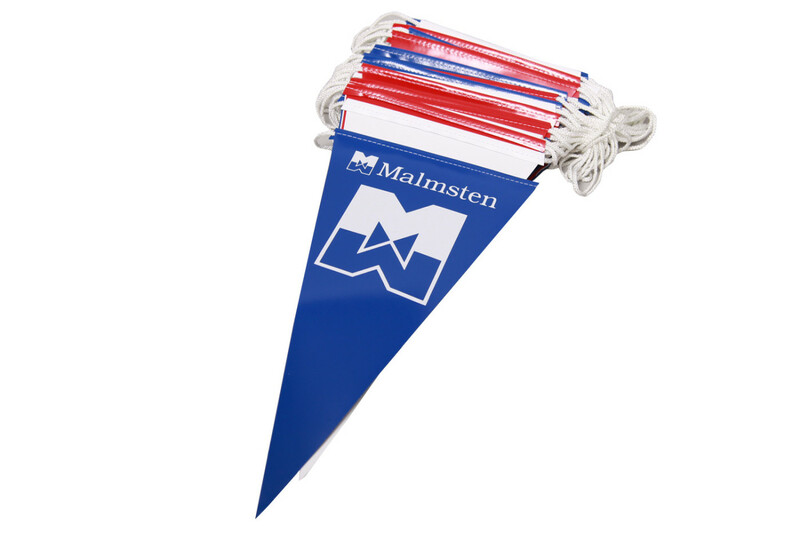 All blue flags with Malmsten logo. 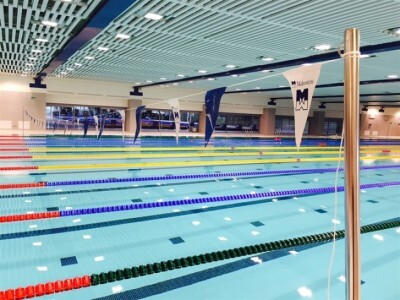 According to FINA rule the backstroke turn indicators or flagged ropes should be suspended across the pool during a backstroke competition. Placed at a minimum of 1,8 meters and a maximum 2,5 meters above the water surface from fixed standards * placed 5,0 meters from each end wall. Important also for swim practices. 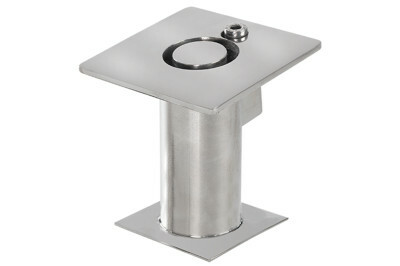 *Installed on backstroke posts (item 2018001) in floor anchor (item 2010010), sold separately.